The Hackensack River Estuary (HRE) is a narrow inland extension of the NY-NJ Harbor which includes the Hackensack Meadowlands, a large tidal wetlands complex. The Hackensack River Estuary (HRE) is a narrow inland extension of the NY-NJ Harbor which includes the Hackensack Meadowlands, a large tidal wetlands complex. Due to its limited inputs of fresh water, large inputs of treated wastewater, and a variety of other water quality stressors, the HRE experiences depressed dissolved oxygen (DO) concentrations. Najarian Associates began a detailed study of HRE water quality in the late 1980’s when NJDEP required an upgrade of treatment levels at plants discharging to the HRE. 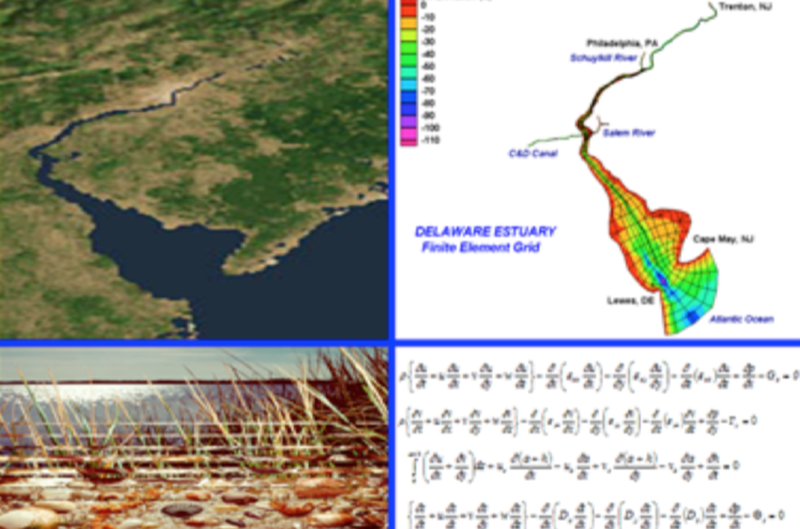 Bergen County Utilities Authority (BCUA), the largest HRE discharge at that time, contracted Najarian Associates for their expert water quality modeling and assessment. In 1990, Najarian’s study analyzed the impact of the 70-mgd BCUA wastewater discharge on the water quality of the Estuary. 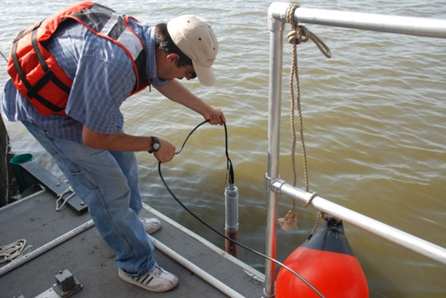 Najarian designed an extensive water quality monitoring program to characterize such sources. The USEPA’s SWMM4 model was used to simulate stormwater discharges from CSO’s and storm sewers. 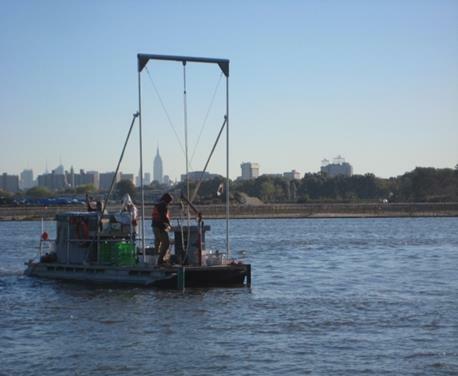 The MIT‑DNM model, developed by Dr. Najarian for the HRE, was used to simulate the tide and water quality regime of the HRE and adjacent Newark Bay. The Najarian model found that the environmental benefits to DO levels did not justify the high cost of the proposed “state-of-the-art” plant upgrade. The first phase of TMDL was developed for the HRE, which included a Harbor-wide Nutrient TMDL study for USEPA that recommended “state-of-the-art” effluent limitations for all HRE discharges. However, it was not based on detailed hydrodynamic/water quality simulations of the HRE. With the cooperation of BCUA, the USEPA was petitioned to allow the use of the BCUA-HRE model for Phase 2 TMDL. The model would be enhanced to provide a simulation of primary productivity. Accordingly, Najarian designed separate modeling and monitoring programs and prepared associated work plans. Both were reviewed and approved by the MEG, NJDEP, and USEPA. Presently, Najarian is employing the model for long-term simulation of various treatment plant discharge and non-point loading scenarios. The model will be interfaced with the SWMM model for non-point source inputs and with the Harbor complex model. Final model results will be presented to, and reviewed by, the MEG.